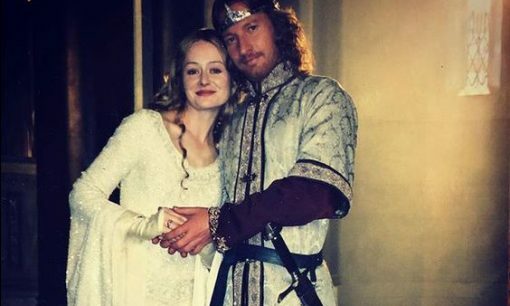 Scattered through Miranda Otto’s Instagram feed you’ll find some fun outtakes from her role as Éowyn in The Lord of the Rings. 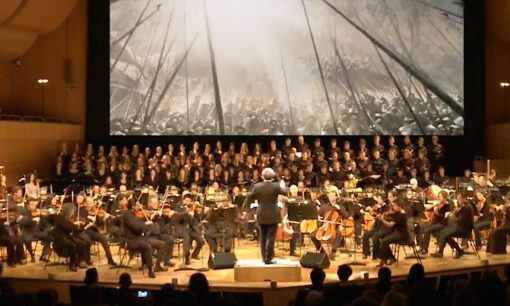 This December in Vienna, Austria, you can watch The Two Towers, accompanied by a philharmonic orchestra and choirs performing Howard Shore’s score. 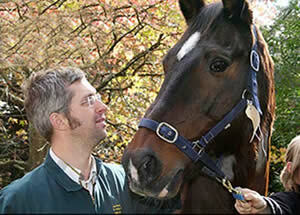 Uraeus, the 22-year old stallion who played Brego in Lord of the Rings, had successful emergency surgery for severe colic. Celevon Elensar is asking J.R.R. Tolkien fans to share true stories that describe how reading the book or watching the film version of The Lord of the Rings has enriched your life.